Meeting your duty of care is essential. Not only does it keep your staff safe, but it just requires process to be in place that monitor’s aspects of your mobile workforce, giving you the data you need so you can foresee any issues. This is not as hard as it sounds with modern fleet management and telematics systems – and you might also be surprised by the bottom line benefits it could bring to your business. 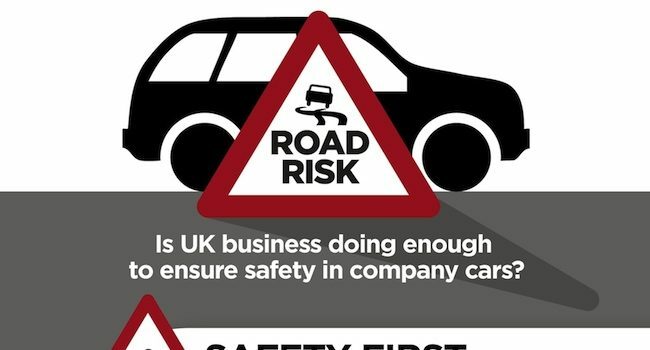 Business car insight: Is enough being done to ensure the safety of car drivers? 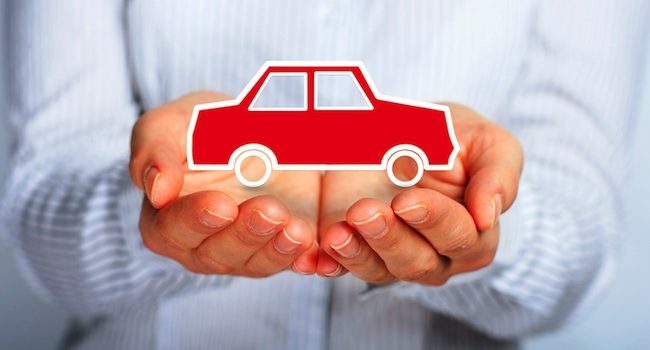 Companies should be doing all they can to ensure car fleet drivers are safe on the road – and in doing so, costly overheads can be curbed. Read more and discover our latest research findings. 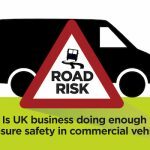 Companies should be doing all they can to ensure commercial vehicle drivers are safe on the road – and in doing so, costly overheads can be curbed. Read more and discover our latest research findings. 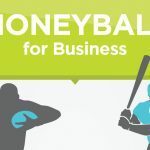 We can take a lot from the sporting world and improve business performance with good data. When it comes to finding the most efficient way of working, we can often get too focused on short-term victories and cost cutting, losing sight of our long-term goals. Find out what businesses can learn from top sports teams in our new visualisation.